Yesterday, the City Council received the results of a TOD Study prepared by our development staff and consultants. I know what you’re thinking – what the heck is a TOD Study? Well, TOD stands for Transit-Oriented Development, a term much-used these days by planners and developers. But whether you call it TOD, Smart Growth, or the New Urbanism, it all comes down to pretty much the same thing: build near the train station. 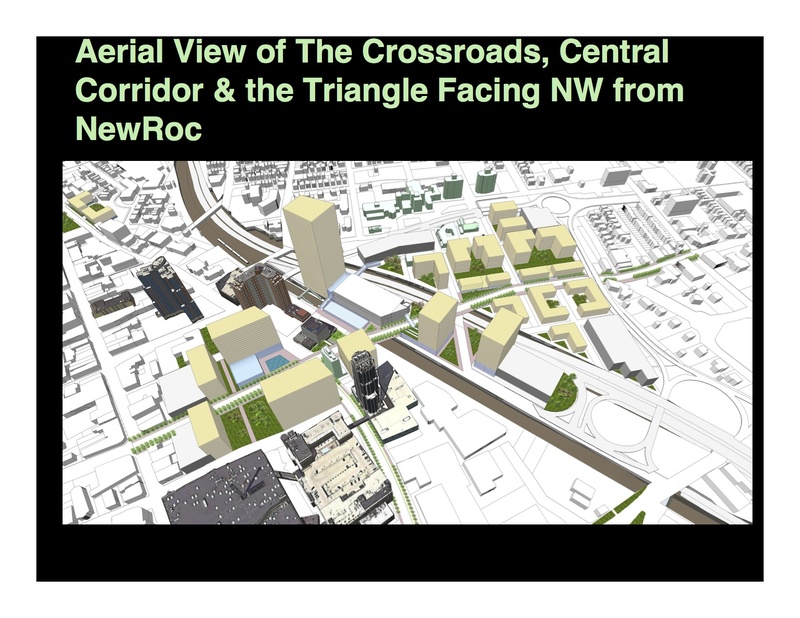 TOD is vital to New Rochelle’s future. By attracting development to the area surrounding our transit hub, we can strengthen our local economy, expand our tax base, create new jobs, and enhance our civic image. In fact, the capacity to absorb growth near a transit hub is among New Rochelle’s biggest selling points when it comes to attracting investment, especially as we look ahead to a new link between Metro-North and Penn Station. TOD is also vital to the future of our region (and country.) Why? Compared to car-dependent new subdivisions or office parks at the periphery of metropolitan areas, growth in areas served by mass transit is much more energy efficient, costs less to build and service, reduces commute times, and facilitates the preservation of open space. New Rochelle has already done quite a bit to promote TOD, with significant success, but we’re far from achieving our potential, which means there are still great opportunities ahead. The devil, as always, is in the detail. It can be a challenge simply to agree on goals for height, density and use, let alone take the specific, sometimes difficult steps, necessary to achieve those goals. As you review this document, please keep in mind that the proposals are strictly conceptual. A real project would need detailed architectural treatment, uses that reflect the realities of the market, and a configuration shaped by land acquisition and other vital factors. Some of the concepts in the study could be pursued in the near-term, while others are more distant. These recommendations must now be linked to other planning documents, including a parallel analysis that New Rochelle is undertaking with Columbia University, a traffic study, and the City’s updated Comprehensive Plan. Together, these could serve as the basis for changes in our zoning code and for master development agreements. More to come.